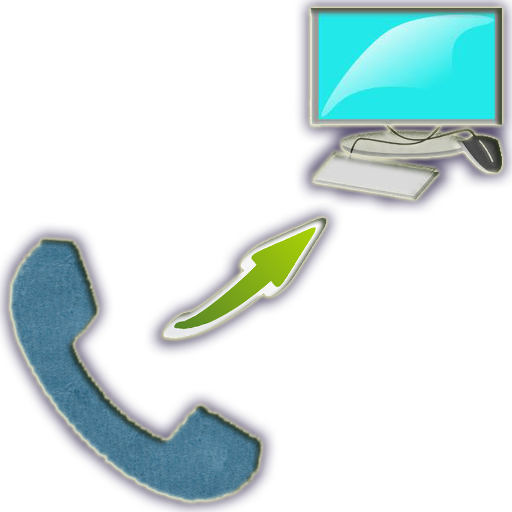 "Remote Call Recorder" Android application helps you capture all calls in mobile as audio files and allows you to play/download it on this website. ✔ Completely Free, no hidden cost. ✔ Captures calls silently without the user getting to know. ✔ Capture any number of calls. ✔ Upload notification will be sent to registered email id. ✔ Call records are hidden in the mobile and will not be listed in any media players. ✔ Receive reminder notification of calls in mobile once in a while. ✔ Support for large number of android devices.